Nice people to deal with and did a good job. Picked the car up on time, explained everything throughly. The lad was really friendly and has done a great job. Will use this garage again! Thanks. Brilliant service. Will use this garage for any work I need in the future. 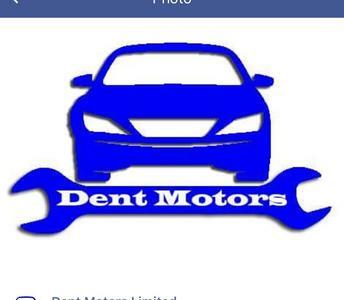 Thank you dent motors.